Our four event rooms with conference equipment offer room for 10 to 100 people. They are ideally suited for conferences, seminars and other business meetings. 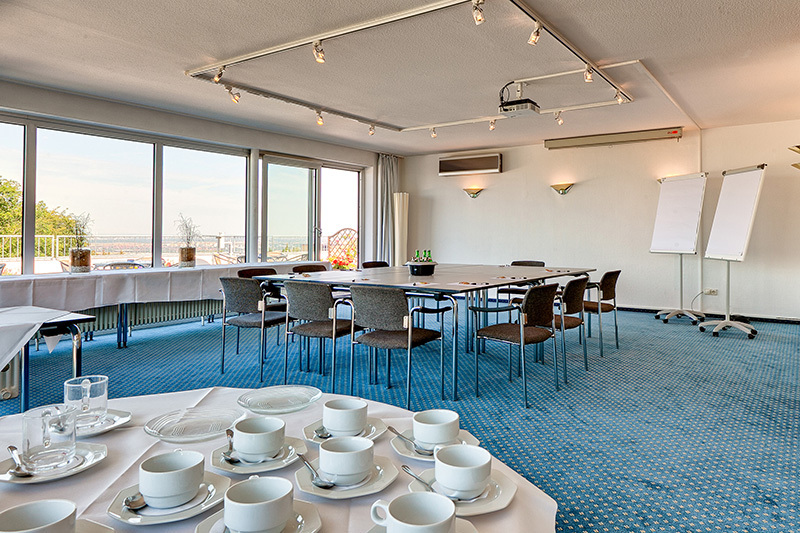 Talk to us about your individual ideas and requirements - as a modern conference venue in Heidelberg we will be happy to provide our expertise to make your event a success. 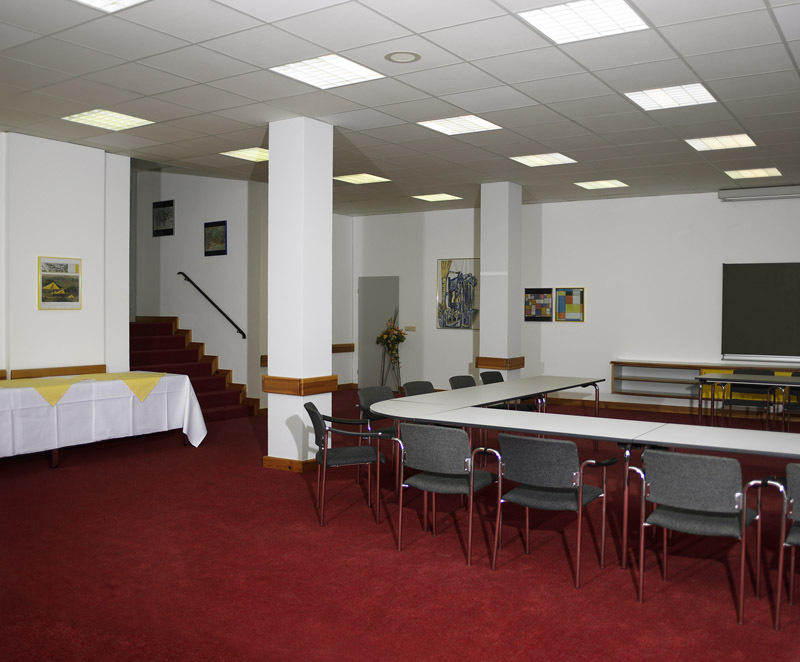 The price of 45.00 Euros is valid for meetings from 10 - 60 persons. For meetings with less people will be charged extra room rent. We are happy to provide further information on prices for conference rooms, events, and special group conditions on request.